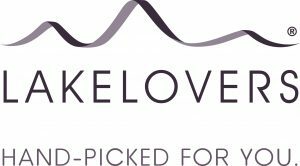 Lakelovers are a prestigious holiday cottage agent with 40 years’ expertise in Lake District holidays. They offer over 460, hand-picked self-catering cottages across the Lake District. Properties include traditional Lakeland farmhouses through to modern, five-start apartments. We provide a collection service for all of Lakelovers’ properties. Initally, we looked at all the properties to discuss any potential access issues and to advise the company where the individual properties would fit on their rounds so they could inform the owners. To go the extra mile, we also invested in a smaller more compact wagon. This mean were were able to get to the harder to reach properties in more rural locations. In addition, general waste we remove from the properties is not put in landfill. Instead, we convert it into a fuel using a process called RDF (Refuse Derived Fuel). This gives guests the peace of mind knowing we recycle the vast majority of the waste they throw away when staying in a Lakelovers cottage. 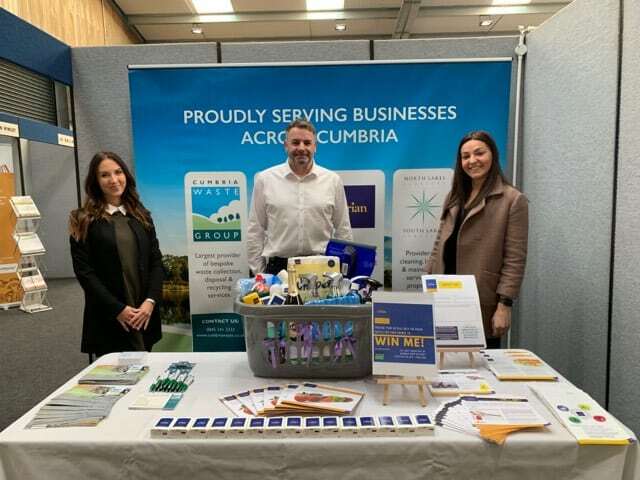 Lakelovers have found the simplicity and flexibility offered by the Cumbria Waste Group to be an ideal match for our everyday needs. When dealing with properties in such diverse geographical locations throughout the Lake District, we need to feel confident that waste collection is in the hands of specialists who have good customer service in mind. Our experience of using Cumbria Waste Group’s services means we would have no hesitation in recommending them for all waste and recycling services.